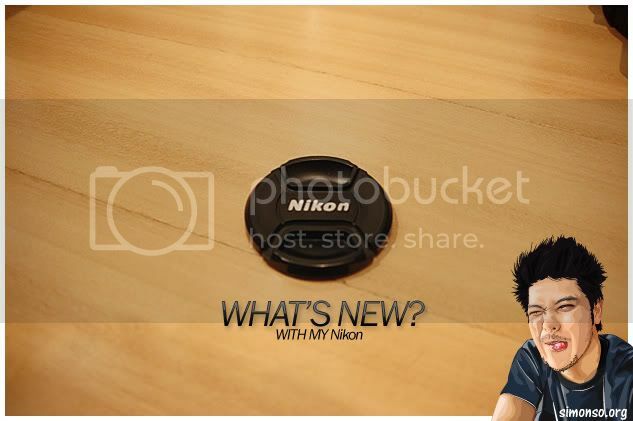 What's up with my nikon? Some of the old stuff i gotta get rid off. 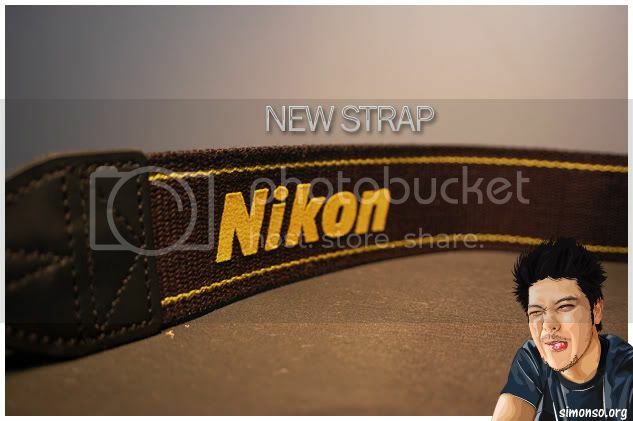 Like my old strap where it got bitten by Mo! and now it should be his chewing toy, chew chew chew! And another toy for Mo! He chewed that bag as well. Even the uncle from photo shop said that bag gotta go my friend. Aihh no choice! 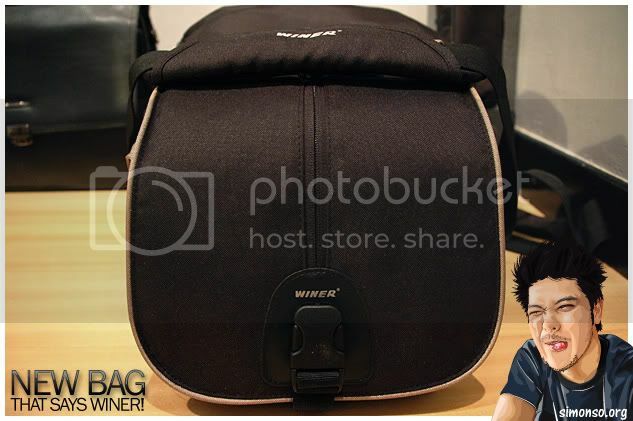 Anyway when ever I look at this bag, It says "Winer" haha.. a good motivation to bring it along! My new toy which I will bring around everywhere I go nowadays! 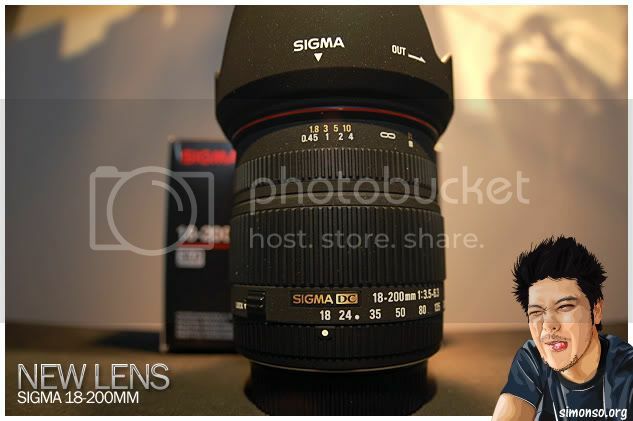 Woohoo the Sigma 18-200mm lens! 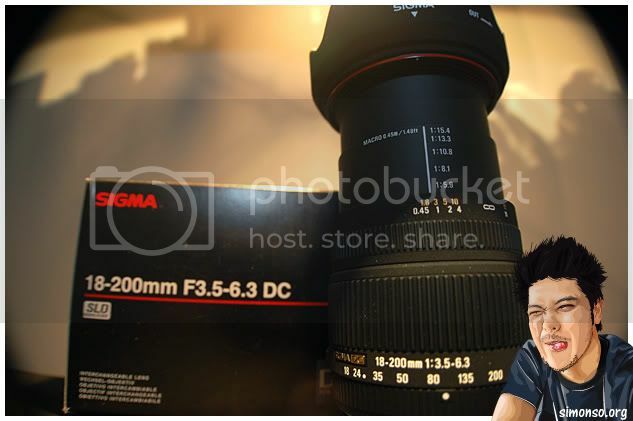 It comes with the front hood, back cover and the lens protector comes separately.